Charlie is offered a chance to clear his tab: simply stay alone on a ship overnight to prove to its owner and potential crew that it's not cursed nor haunted. Never mind the ship's history of suicide, violence, mutiny and murder. Or how the ship's past crews have gone missing or insane. The fact that no one has set foot on deck in darkness for years doesn't phase Charlie one bit. It sounds like easy money to bust up a superstition or two. Charlie thinks his luck is returning. Little does he know it's about to run out completely. 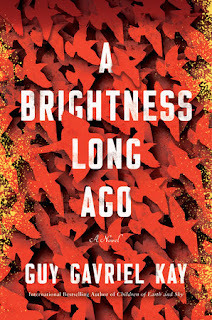 This career retrospective from one of the most-beloved authors in the fantasy genre is essential for fans of his internationally best-selling series novels (Otherland; Memory, Sorrow, and Thorn). 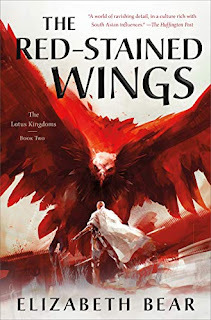 Tad Williams has achieved success in multiple genres and forms, whether in epic fantasy, urban fantasy, science fiction, or young adult fiction. 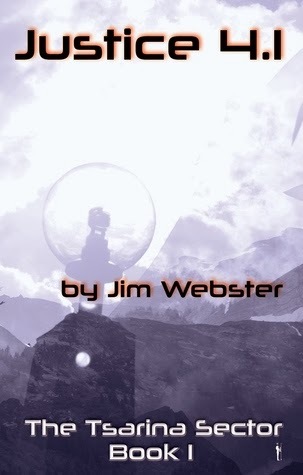 Readers only familiar with such masterpieces as The Dragonbone Chair and Talchaser’s Song will be delighted to discover that in his short fiction, Williams has been able to explore myriad new possibilities and adventures. Previously collected in multiauthor anthologies and limited hardcover editions, these superlative talks of dragons, super-soldiers, wizards, cyberpunks, heroes, and fools are now available together for the first time in an affordable trade paperback edition. 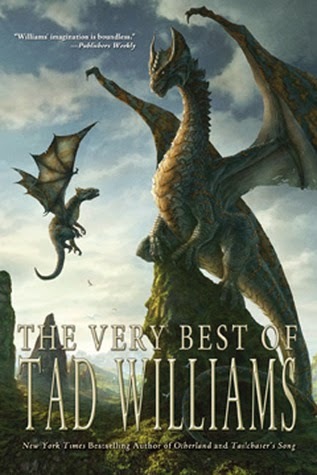 These stories showcase the exhilarating breadth of Williams’ imagination, in stories hearkening to the tales of such classic fantasists as J. R. R. Tolkien, Robert Jordan, Ray Bradbury, and Peter S. Beagle. Included is an original tale written specifically for this volume. The Very Best of Tad Williams is a true delight to those who have imagined themselves in fantastic worlds beyond the everyday and mundane. When a journalist is shot down in a backward area of Tsarina, Haldar Drom of the Governor's Investigation Office is sent to investigate. 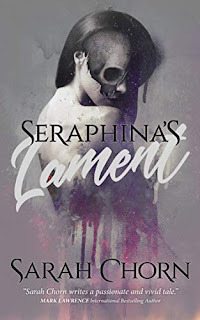 He uncovers a hidden medical facility dedicated to the production of Abate, a drug used for population control, as well as evidence of the implantation of pre-created embryos in women brought to Tsarina for the purpose. He also discovers a deeper plot with far reaching political ramifications. A senior member of the Governors family, Doran Stilan is running a personal feud with the major pirate/Starmancer Wayland Strang. Indeed he begins to suspect that Stilan may even be angling to take Strang's place. The medical facility is destroyed after it is attacked by mercenaries hired by a Strang, and Drom has to travel off world to untangle the treads of the conspiracy. Arriving back on Tsarina, he has to deal with a failed Starmancer attack, punish the guilty and arrange for Doran Stilan to get what's coming without undermining the position of the Governor. To do this, he'll need skill, know-how and a whole lot of luck to ensure that the guilty face justice. Giant monsters and tremendous havoc. Like I need another reason to devour this? Wren is on his own this time, but it sounds like there's no wanting of terror and adventure. Definitely want to read Kaiju Rising. This may surprise you, but I've never cared for Sanderson. I know, everyone is a fan but me. Really enjoying Kathy Rising so far - interesting mix of stories. Hey, Prince of Fools. That is a highly coveted title you are holding there. 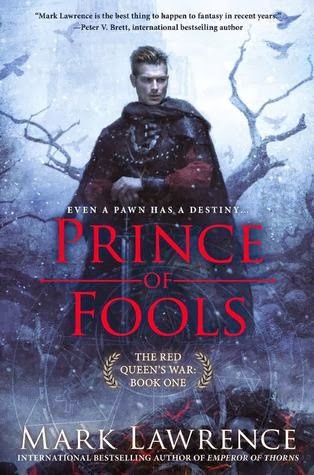 PRINCE OF FOOLS would be the one for me! Ha! He does a bit, doesn't he? I tried for Deadlock but didn't get it. :( I hope it's good for you! Darkfuse is usually pretty reliable, and I've liked Curran's last 2 books. Nice! Those are all new to me but they sound pretty exciting! Hope you enjoy them all! Hope you're enjoying Words of Radiance, I loved it. Prince of Fools! I should get around to the last book in his first series, but for some reason I am more excited by the new one. 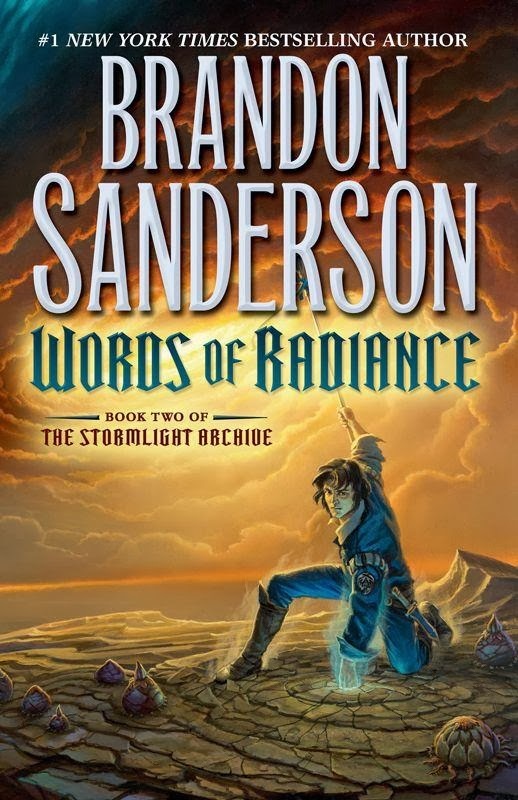 Words of Radiance sounds amazing! It's been a while since I've read an Assassin novel, I feel like I should get back on that bandwagon! Thanks for sharing :) Hope you have a good week! 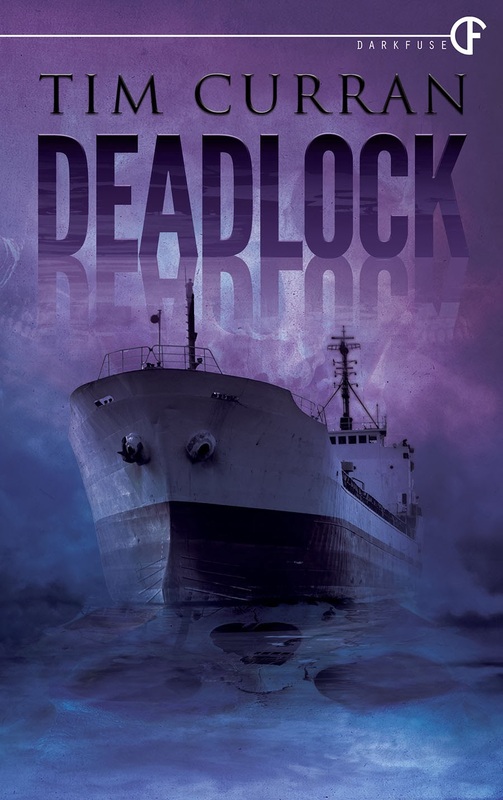 Deadlock sounds like a book I'd enjoy!